Six of the transient orcas in Prince William Sound. Photograph by Eva Saulitis. AT1 transient family tree, courtesy Carey Restino. This small group of orcas comprising of 22 individuals, was censused for the first time in 1984 and by the summer of 2010, this population dwindled to the last 7 sighted individuals, and no new calves were born. An already tiny population of unique orcas brought to the edge by no other reason other than deeply unfortunate, and possibly avoidable human caused mortality, in the form of the devastating Exxon Valdez oil spill in the pristine waters of Prince William Sound. As of January 2016, after three decades of the Exxon Valdez oil spill, the numerous litigation draw to a close, and the economic damage in dollars and cents have been doing the rounds for years. But the truth is, one can never calculate the true, far reaching, infinite damage brought about by oil spills such as these, for they mercilessly wipe out generations of interdependent life-forms, marine, non-marine. One can never ‘clean up’ oil spills, for there is so much blood in our human hands, in our fossil fuel dependent ways of life. Exxon Valdez spill affected area, courtesy Conservation GIS Center, Alaska. Saulitis is probably one of the few long term ‘eye-witnesses’ to the brutal devastation brought about by the oil spill, of the thousands of carcasses, of seabirds, otters, seals, eagles, salmons, herrings, to the disappearance of the distinct, social individuals of the tiny orca pod she grew to love and respect. What is important to understand about orcas and their social lives, is that they are active ‘vocal’ communicators, which each orca pod communicating in their own vocal repertoire and acoustic behavior or developing ‘dialects’ of their own which act like social glue and bring in community harmony. 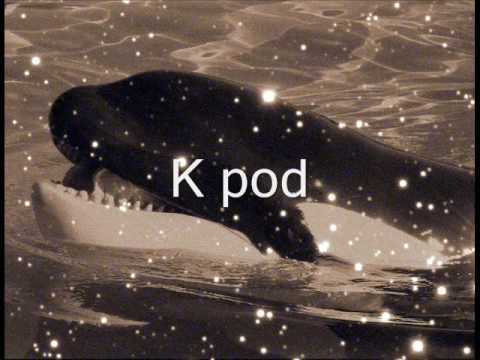 Each pod dialect is unique to their own kind, which means, one orca pod cannot fully understand the vocalizations and acoustic behaviour of another orca pod, probably fairly similar to human puzzlement in hearing another language. 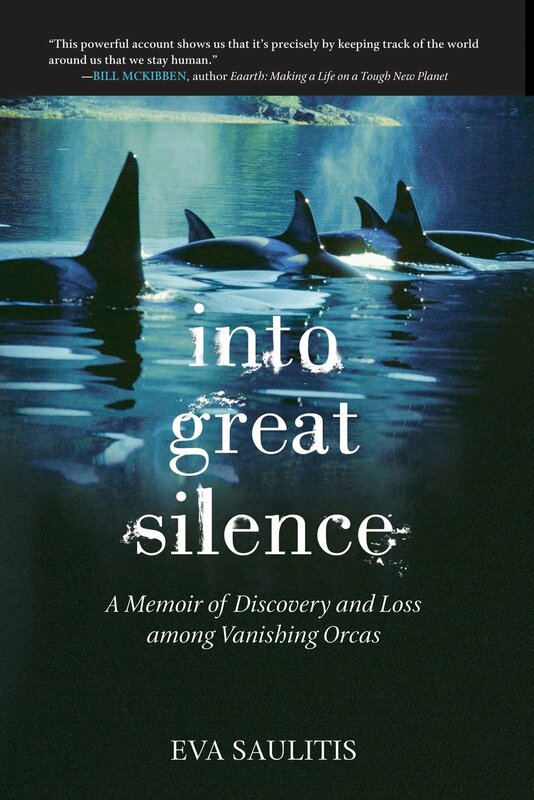 I imagine a time when the last surviving orca of Prince William Sound, swimming alone in the bleak, unforgiving waters (that were once home and family), and vocalizing a hopeful pulsed call, a lone cry, only to realize, that there is no one around, anymore. That call will go unanswered, forever. A lone orca in Prince William Sound. Photograph by Don Bain. A glimpse of orcas in the wild. Vocal repertoire and acoustic behavior of orcas. Further reading: AT1 transient orcas, Exxon Valdez accident, Oil spill Q&A.